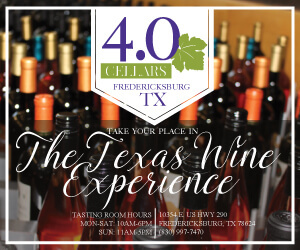 Here is a list of Southeastern Texas Wineries. 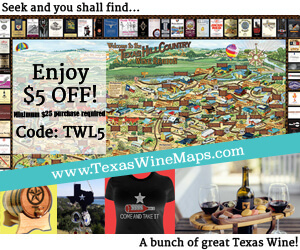 If you like viewing by a map, then you’ll want to head over to the Texas wineries map which allows you to scroll around the state of Texas to view the wineries. 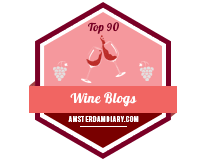 Links on the wineries below are links to the winery pages including a lot of detail about the winery including all our posts we have written including that winery. 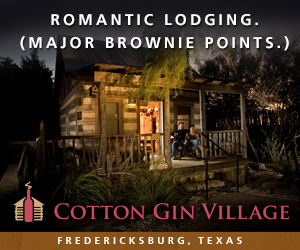 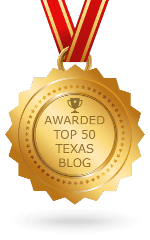 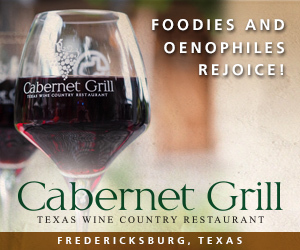 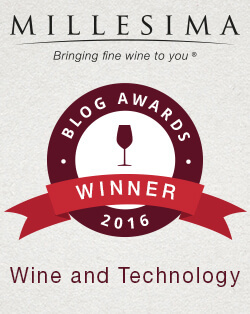 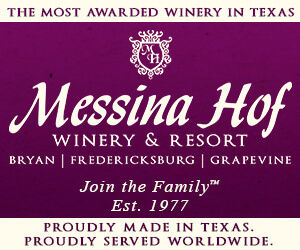 If you want the complete list of Texas wineries, we have that too!